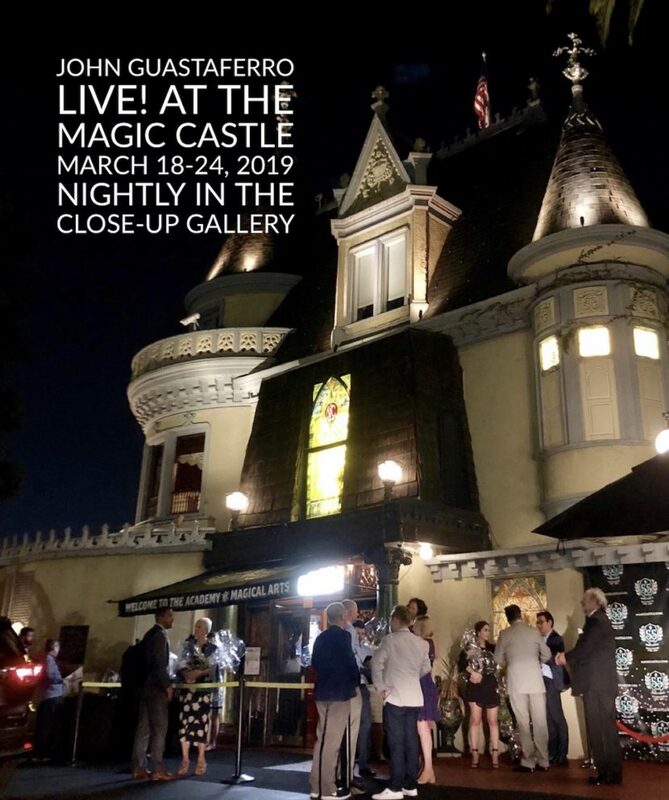 I’m so excited to be back at the Magic Castle July 16-22. 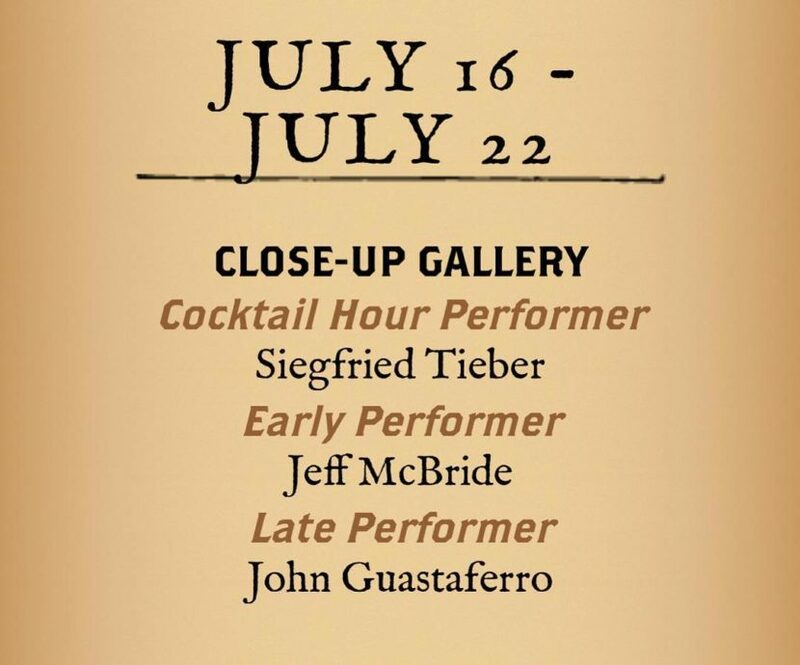 I’ll be performing nightly in the Close-up Gallery. To the 40 friends on my guest list, to everyone else who will be in the audience, I look forward to delivering a wondrous and memorable show. 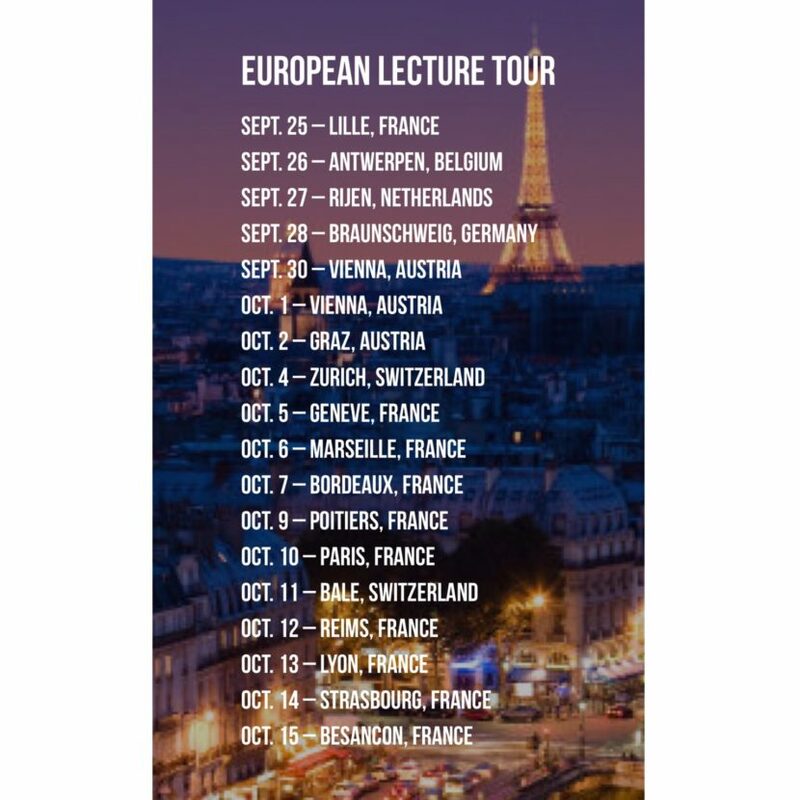 I’m excited to embark on a 3-week tour of Europe to share magic, meet friends, lecture, and do some book signings. 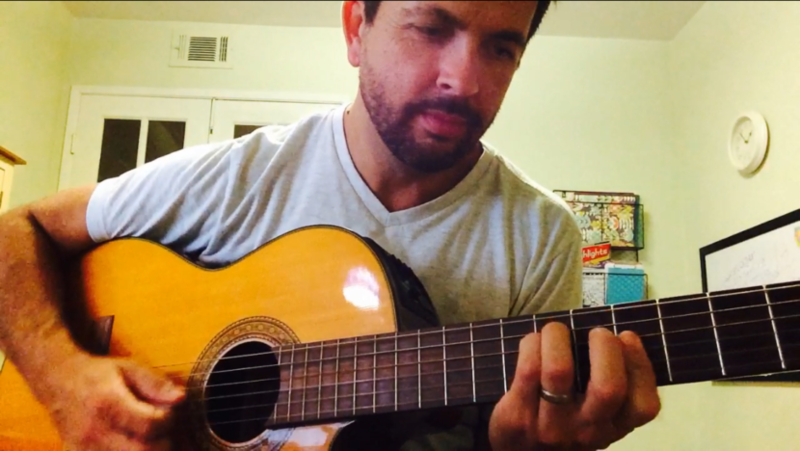 I’ll be visiting six counties: France, Belgium, Netherlands, Germany, Austria, and Switzerland. The tour will take place Sept. 24-Oct. 15, 2017. 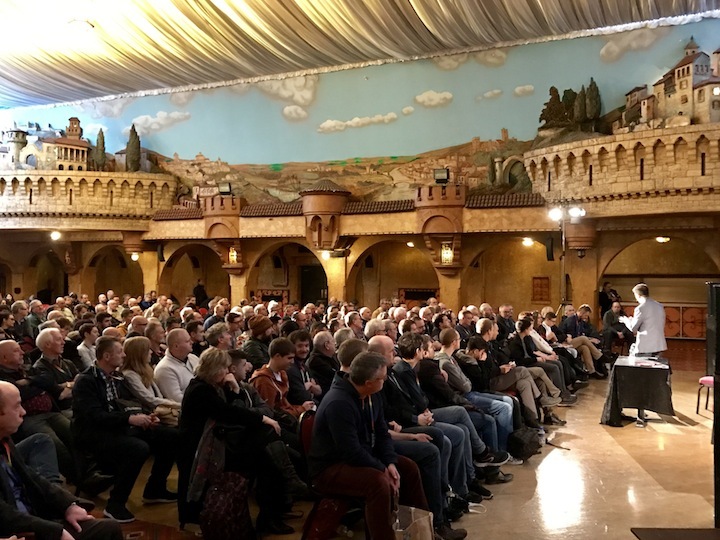 I recently spent a week in Blackpool, England, where I performed and lectured at the world’s largest magic gathering. What an amazing experience to headline this prestigious international event. 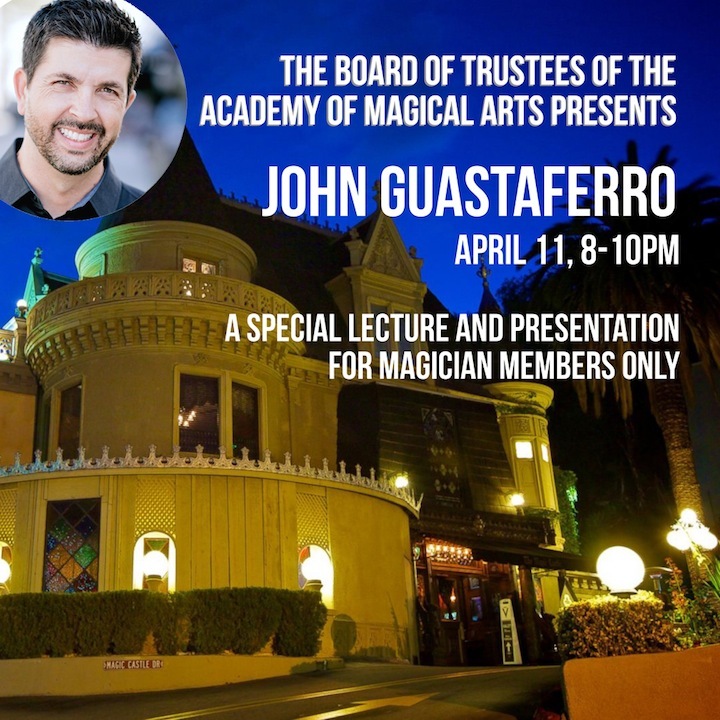 I’ve been a member of The Magic Castle over 20 years, and it was like coming home again when I visited this past Sunday night. 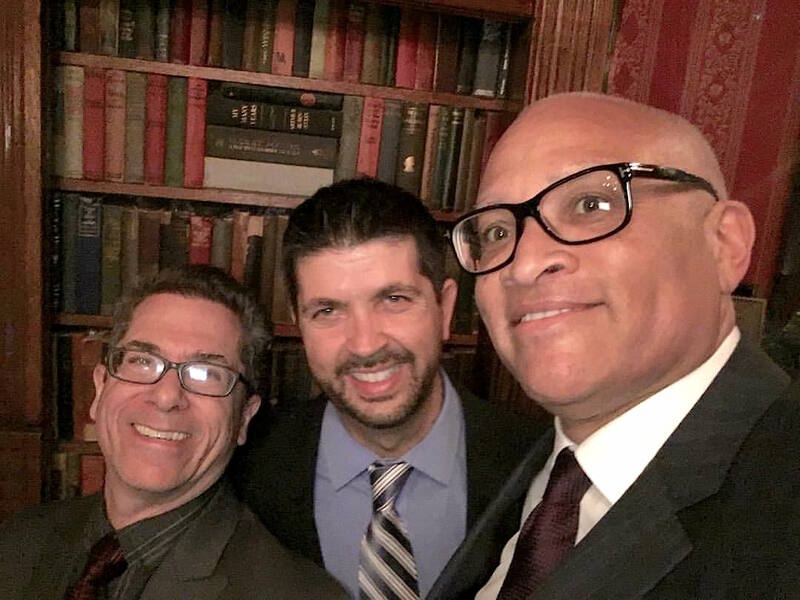 I met up with two of my best friends in magic—Larry Wilmore and David Regal.